McAllen Real Estate | Mission Homes | RGV Real Estate : What should I be looking at when in search of home in Texas? What should I be looking at when in search of home in Texas? Looking to Purchase a home in Texas. In the beautiful state of Texas from all end we share plains, hills, to beach front. Depending of your preference we have it all. One thing we must always look at is the market value of the property. You want to make sure your investment is a good one. Once your ready to purchase and you have spoken to your lender the next step is to find a knowledgeable REALTOR®. Search for a PSA (pricing strategy adviser) certified agent that will help you, because they are specially trained to find the best market value of property. 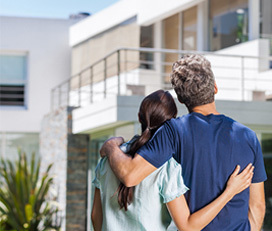 This will help you get a home that crosses of your wants list, but also gives you peace of mind that you are making a good investment decision.